Lamborghini is getting its own 'village' this year, populated by the brand's top models. 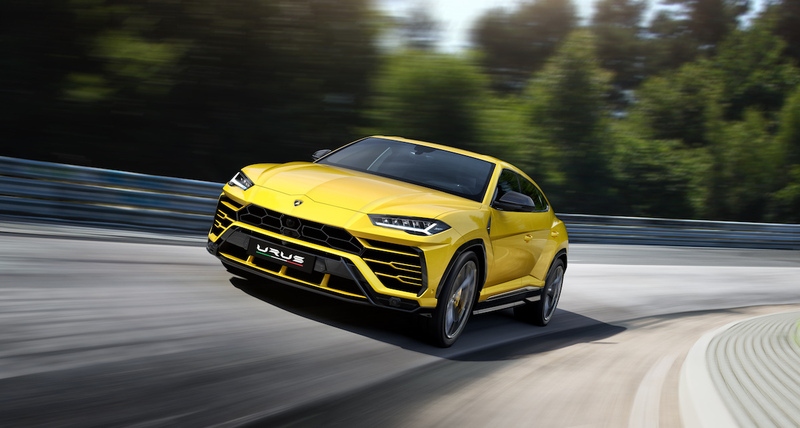 Lamborghini announced Tuesday that its all-new Urus Super SUV will make its dynamic debut at the Goodwood Festival of Speed later this month. Fans can watch the 641-horsepower high-performance crossover blast up the hill during Goodwood's prestigious hill climb event. In addition to the hill climb, the Urus will be on display at the "Lamborghini village," the brand's large booth in the Goodwood paddock. 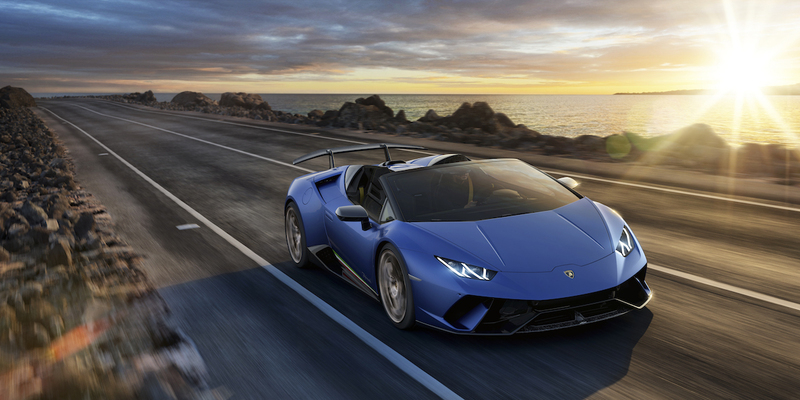 Other inhabitants in the town of the Raging Bull will include the Aventador S Coupe and Roadster as well as the new Huracán Performante Spyder. 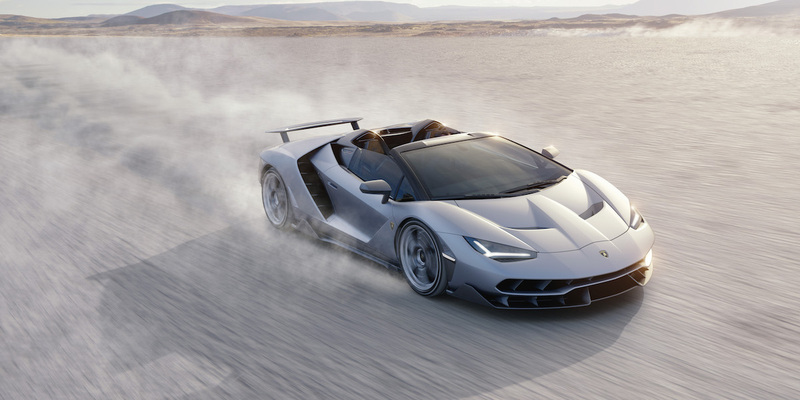 Speaking of drop-top supercars, the one-of-20, $2.3 million Centenario Roadster will also make an appearance at the event, both at Lamborghini's display and on the track. Attendees definitely don't want to miss this 770-hp hypercar make its run up the hill. The Urus' debut in the United Kingdom is the beginning of what Lamborghini says will be a record year for its models. As of 2017 the U.K. is Lamborghini's third largest market, and the company is confident that its new SUV will help double sales there as well as worldwide. Be sure to stop by Lamborghini's booth to see some truly amazing Italian sports cars at the 2018 Goodwood Festival of Speed, which runs July 12-15 at the Goodwood House in West Sussex, England. Thrust UAV and PCS Edventures are using the Goodwill Festival of Speed as a testbed for drone-related activities that could inspire and engage the youth in physics, science, and engineering. The Formula Drift driver recently released footage of his 2017 Goodwood Hillclimb run. This iconic Miura was modeled after Lamborghini's test driver Bob Wallace's stripped down Miura P400 Jota race car.